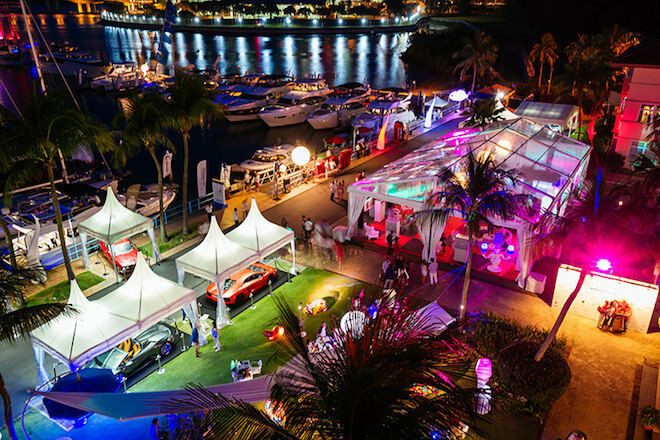 The SINGAPORE RENDEZVOUS (October 5 to 8, 2017) is set to take place just 2 weeks after the Formula One race in Singapore and right in the midst of China’s National Day Golden Week. Visitors who reside outside of Singapore will now have one more reason to either extend their stay or plan a trip to our sunny island in October. Facing Malaysia and thanks to historical ties with Indonesia, Raffles Marina will welcome guests from all over the region to experience a slice of paradise away from the city life, with a special twist put on Thailand this year. Like the inaugural event, the SINGAPORE RENDEZVOUS in 2017 will be visited by guests from Malaysia, Indonesia, China, Hong Kong, Thailand, Vietnam, Philippines and more. Enjoy the ride to Raffles Marina, located at Tuas West Drive, the widest integrated marina and best sunset location in Singapore! With regular shuttle services made available from key CBD hotels and the brand new MRT Station, Tuas West Road, the location is made easily accessible to visitors. Up to 400 parking spaces will also be available on site. 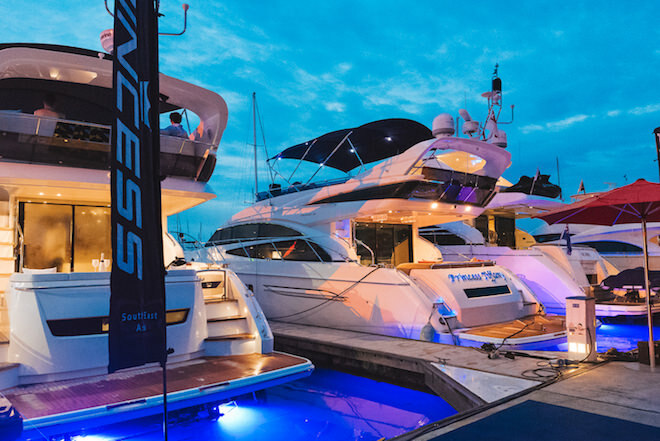 With a stunning range of Asia’s finest yachts available set to be docked at the Marina for the duration of the event, this is the place to be. Join the yachting community and pay a visit to more than 30 of the impressive beauties that will take your breath away over the course of four days. Guests who would love to do more than admire the quality craftsmanship can also arrange for sea trials should they be interested in purchasing or chartering a yacht. Fifteen leading property developers will be showcasing their services and projects in the dedicated Property Ballroom, ranging from waterfront to urban projects in the Asia-Pacific region, Europe and South Africa. 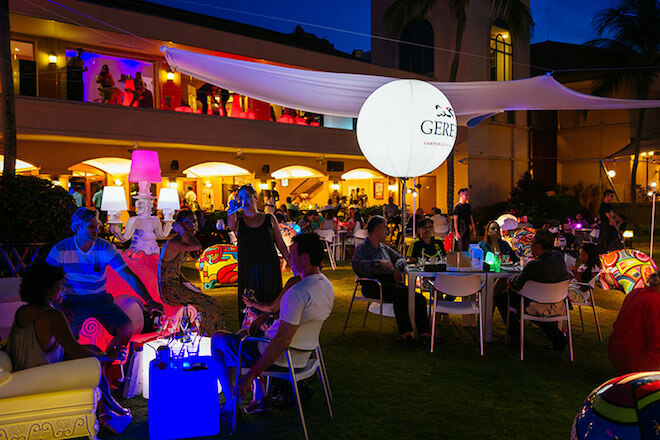 The SINGAPORE RENDEZVOUS 2017 will appeal to all senses, from well-curated art displays and photography workshops to fine foods and champagne/wine tastings and other various interactive activities. The four-day event will appeal to all family members with kids’ zones, educational and fun activities. On the final day of the event, families can cap off their weekend with a memorable experience. 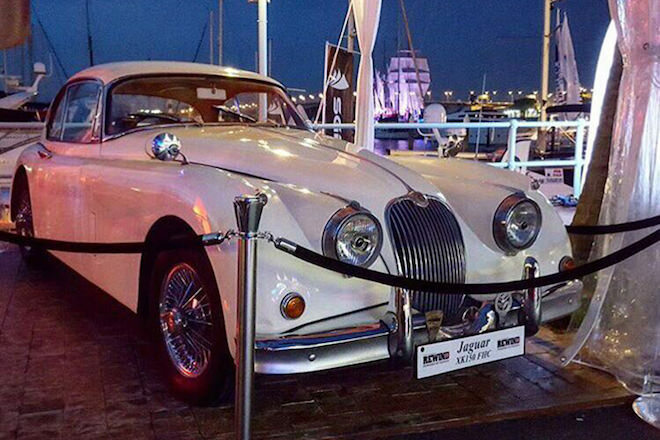 In a garden party setting, a line-up of over 25 finely crafted classic cars will be on display at the Raffles Marina with selected ones auctioned during the event! Being the works of art that they are, we use the space and event to give them the attention they deserve. Sharing our love for these coveted collectibles, guests will be able to behold these beauties during the SINGAPORE RENDEZVOUS 2017. 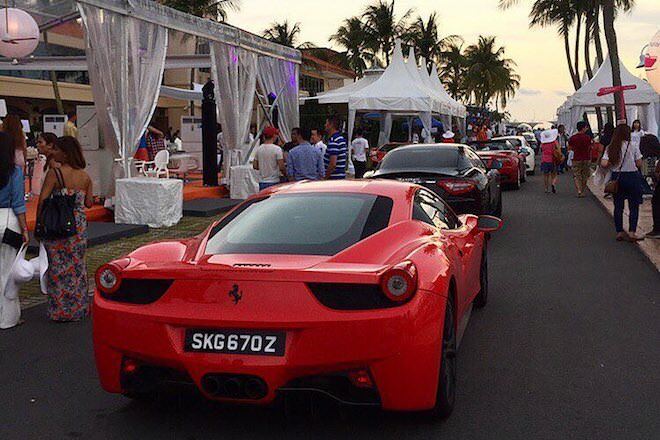 In 2016, visitors were treated to 7 supercar convoys that made a lasting appearance at the Raffles Marina. The excitement was palpable and guests can expect this year no less than 15 supercar convoys from supercar owners, ranging from Lamborghini to Bentley! Reason 9 – VISITING INTERNATIONAL DJ & A THEMED PARTY EVERY EVENING! No party is complete without good music and entertainment and at the SINGAPORE RENDEZVOUS 2017 guests can look forward to 2 nights of music by DJ/Producer Motiv8 who toured with the Black Eyed Peas and will be making a debut solo performance in Singapore. With his first set to be played at an exclusive VIP party on Friday night, the talented DJ will have a public performance the following night. In addition, what better way to mark milestones for publications such as YACHT STYLE, PALACE, MEN’S FOLIO and WOW (World of Watches) than at the SINGAPORE RENDEZVOUS? 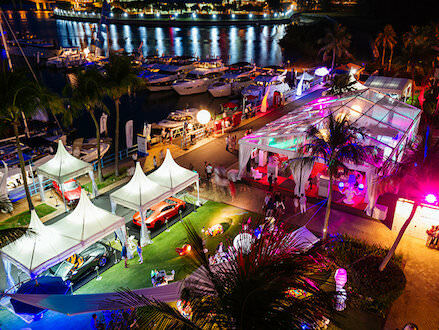 Fittingly, the luxury lifestyle magazines will be hosting anniversary parties each evening, where visitors can join in the celebrations while enjoying the scenic view of the Raffles Marina at sundown. Extensive media buzz and visibility will attract a minimum of 10,000 visitors over the four days. 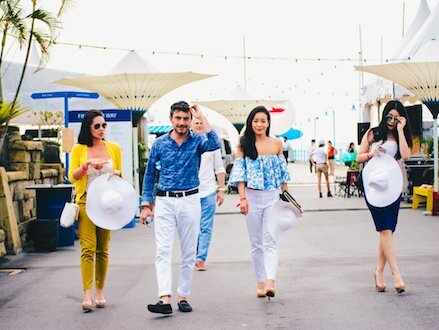 All exhibitors will benefit from interviews and features in YACHT STYLE, PALACE, WOW, MEN’S FOLIO, L’OFFICIEL, ART REPUBLIK and online at LUXUO.com. The list of media partners continues to grow and will be managed by a dedicated PR agency. © 2019 Asia Rendez Vous Pte. Ltd. All Rights Reserved.